for private customers and tradespeople. Feel free to drop by and convince yourself! 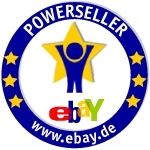 stoffe-zanderino_de is a member of the ebay.de PowerSeller programm. The seller receives inherently the best ratings by customers. The seller offers fast delivery times. The seller has acquired an excellent reputation for his excellent service. Here you will find all special offers. 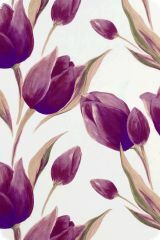 Reduced deco fabrics at incredibly affordable prices. 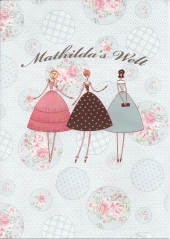 Excellent fabric qualities at low prices.